Caterpillar Inc. is showcasing more equipment, technology and services than ever before at bauma 2019, the world’s largest construction industry trade show in Munich, Germany. The expansive Caterpillar display features diverse product lines with new offerings, as well as an interactive display of the company’s enhanced services. 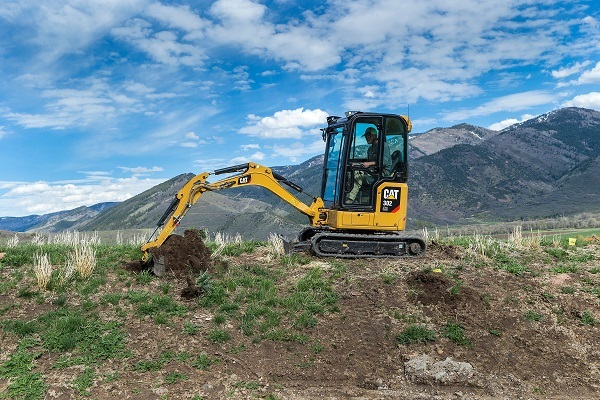 Eight new Cat Next Generation mini hydraulic excavator models designed to provide customers exceptional performance, versatility, affordability, safety and operator convenience by adding industry-first standard features such as joystick steering (Stick Steer) for 1-to-10-ton class machines. Catch up with Cat news here!